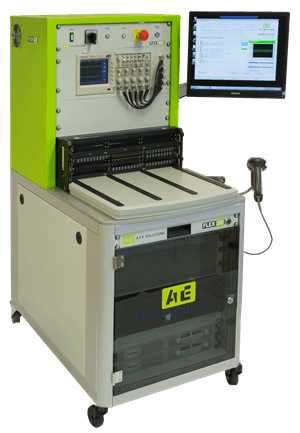 For over 30 years, ATE Solutions has helped countless companies with complete customised test solutions, from system design and build to fixturing and test software. Why Test is More Important Than Ever? Should you test to weed out production faults or refine your manufacturing process? Problem Solving in TEST – An ATE Solutions Case Study. 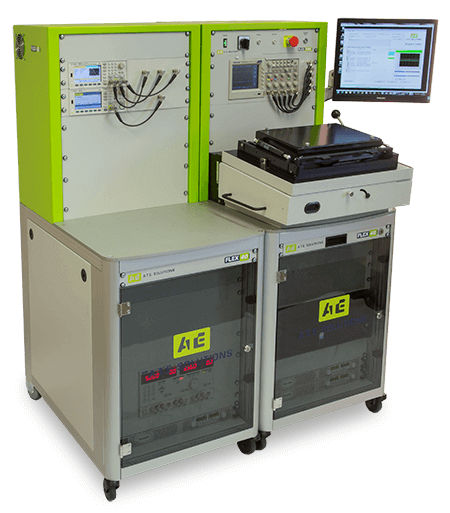 We are pleased to announce the launch of a new range of test systems.